Michelle Randolph is a wife, mom, educator and advocate. She’s an employee, parent and graduate of Jefferson County Public Schools (JCPS) in Louisville, KY, one of the most integrated school districts in the country. She is a 4th grade teacher and member of the PTA Executive Board at the John F. Kennedy Montessori Elementary School. 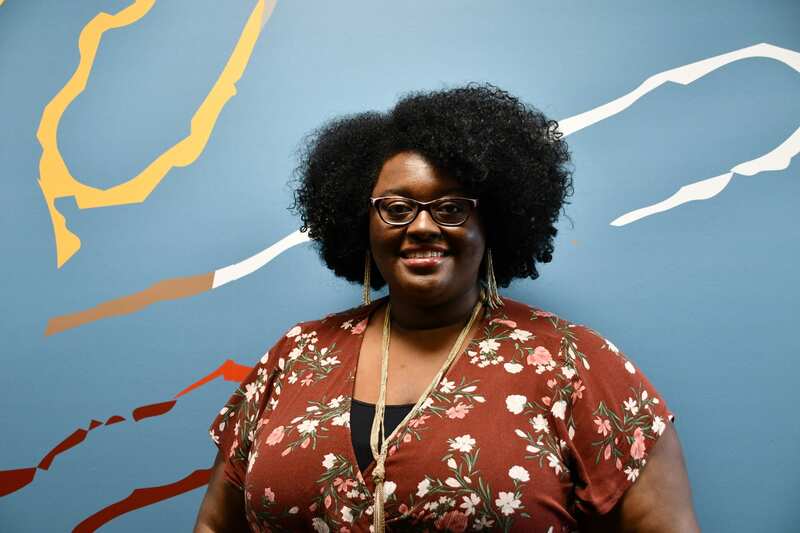 As an advocate, she created a summer program for Kindergarten readiness in the heart of downtown Louisville to serve children of color. She has been active in the educator strike in Kentucky, speaking at the Capitol in Frankfort, KY. She also was a plenary speaker at the Socialism18 conference. Most recently she joined the National Black Lives Matter at School initiative, which is a national movement of educators organizing for racial justice in education. She has been married to her husband John for 10 years and they have 2 daughters, Joelle and Mariah.